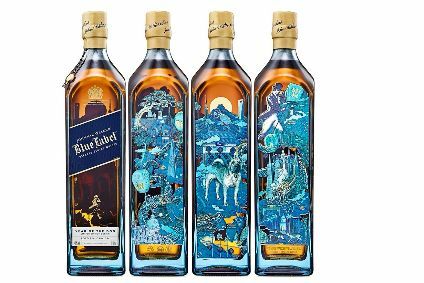 Gifting is still an “integral” part of wider Chinese culture, but the country's anti-extravagance campaign has been “incredibly disruptive”, Diageo's Asia head has told analysts. Speaking on a conference call yesterday, Sam Fischer, the firm's Greater China & Asia president, said personal and business-to-business gifting – particularly around key festive periods – remains a vital part of China's culture. “I still see gifting - and the capability that we have - as being integral to the continued growth and success of our super-deluxe initiatives,” he said. 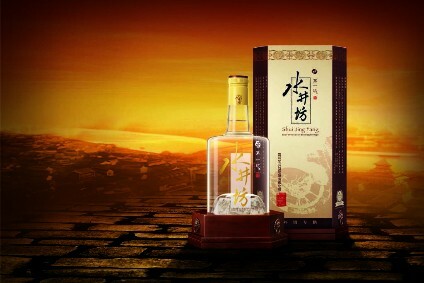 The Chinese Government's crackdown, which has severely hampered international spirits firms, has centred on gifting to and from state officials as part of a wider anti-corruption move. Last month, Diageo reported that its half-year sales in Greater China slid 7%, while its Scotch whisky sales were down 22%. 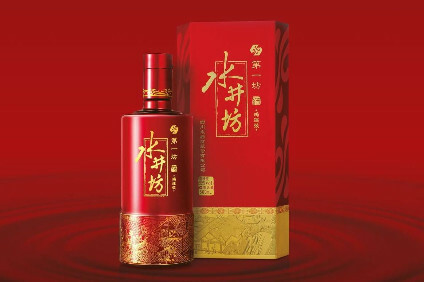 In July, the group was also forced to write down the value of baijiu maker Shuijingfang, of which it has a 39.7% stake, by GBP264m (US$446.2m). He also noted that the group has been “delighted” with the performance of its David Beckham-backed Scotch whisky, Haig Club, in China. “We will continue to invest behind Haig Club,” Fischer said. Turning to Australia, Fischer admitted the country had faced challenges that are likely to continue “economically and at a consumer level”. 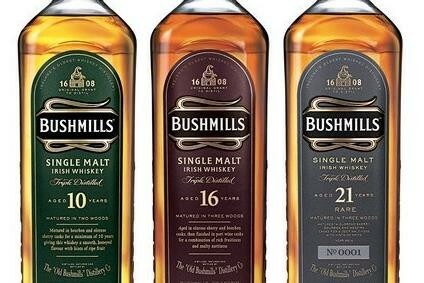 But, he said Diageo is innovating with its core brands – Bundaberg, Smirnoff and Johnnie Walker – and also cited potential “interesting opportunities” around the RTD and Bourbon categories. He pointed to talks the company is having with media firms such as Tencent and Alibaba, and the use of social media sites such as WeChat. 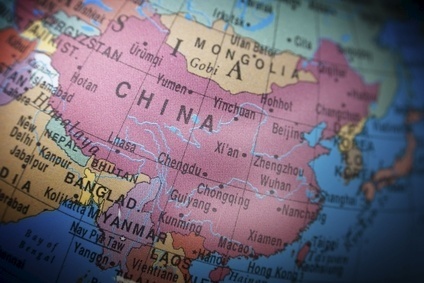 "Looking at the e-commerce space in China and how we build a presence there that leverages the development that is going on ... in all of these instances, we are participating and we are looking to expand our participation,” he added.